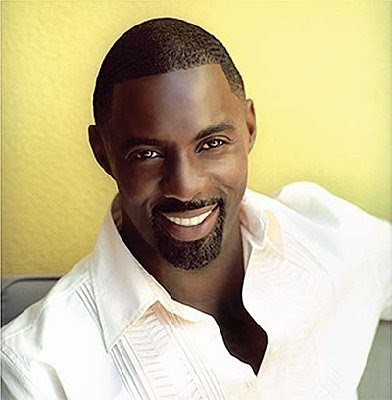 OMG I loveeee Idris Elba!!!! 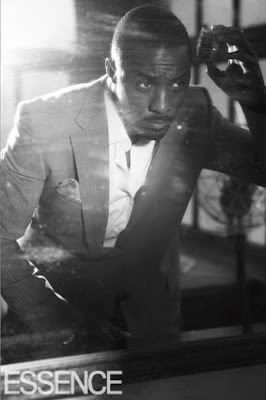 He is just toooo damn HOTTT! I just watched Daddy's Little girls(again) and he looks sexier everytime I watch it. Usually I like my pretty boys but he just has this RAW manliness(is that a word?) that just makes me LOOSE IT! i just swiped the tip of my tongue across my lower lip. that guy is a mouthful. hot!! just came across this blog...its really cute!! yummy pictures...i forgot to tell you how i found u on twitter - one of your readers twitted about the Cash or Credit story pt 5 and I followed it. I love him! And your blog is great and inspiring! If you've got the time I've tagged you for a game/quiz on my blog.